While Albert Hughes is having some issues getting Motor City with off the ground, his brother Allen Hughes is already working on Broken City with Mark Wahlberg, Russell Crowe and Catherine Zeta-Jones. The film follows an ex-cop-turned-private detective who is hired by the mayor (Crowe) to see if his wife is cheating on him. 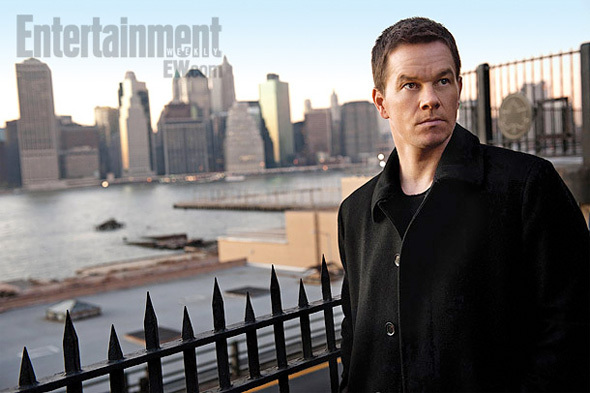 The private eye (Wahlberg) confirms those suspicions, and when the mayor's wife's cheating partner ends up dead, the private eye immerses himself in the mayor's business and uncovers a real estate scandal that involves the official dealing himself city-owned properties. Now we have a first look at Broken City and an intriguing project starring Jessica Chastain and produced by Guillermo del Toro. 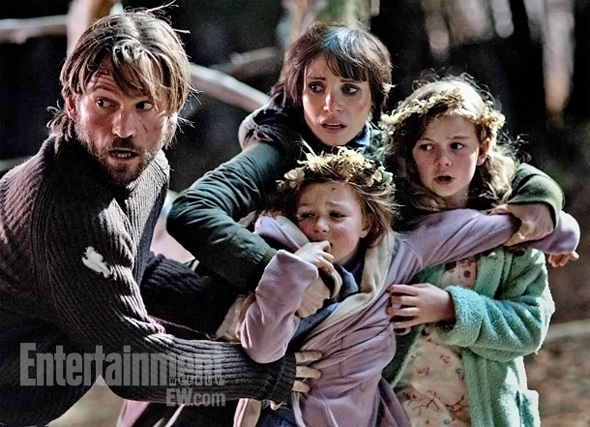 Mama follows Annabel and Lucas (Jessica Chastain and "Game of Thrones" star Nikolaj Coster-Waldau as they are faced with the challenge of raising his young nieces that were left alone in the forest for 5 years. But they may not have been as alone as originally though. With del Toro producing, there's likely a supernatural element at work here, but hopefully it delivers better than his last producing endeavor Don't Be Afraid of the Dark, a film that seemed scary, but just didn't deliver the goods. Andres Muschietti is directing the film as his Hollywood debut, so we'll see what he brings to the table. Both films arrive in 2013. Broken city sounds similar to Chinatown.